Home - C & C Golf Carts, Inc. Home - C & C Golf Carts, Inc.
C & C Golf Carts is a Authorized Club Car, E-Z-Go, Star EV Golf Cart Dealer in Harford County, Cecil Count and Baltimore County. Customers buy commercial utility, personal new or used golf carts and transportation vehicles from Club Car, Star EV, E-Z-Go. Customers service includes Golf Cart Sales, Service, Parts, Accessories. When it comes to service, sales and customize all golf carts C & C Golf Carts does it all. Many of our customers buy their golf cart parts and accessories at our C & C Golf Cart Accessories Site where they can be shipped directly to them. When you need personal service for your personal golf cart or a commercial fleet of golf carts C & C Golf Carts is the place with service technicians that do the job right. We have in house and on site service repair for all model gas or electric golf carts. 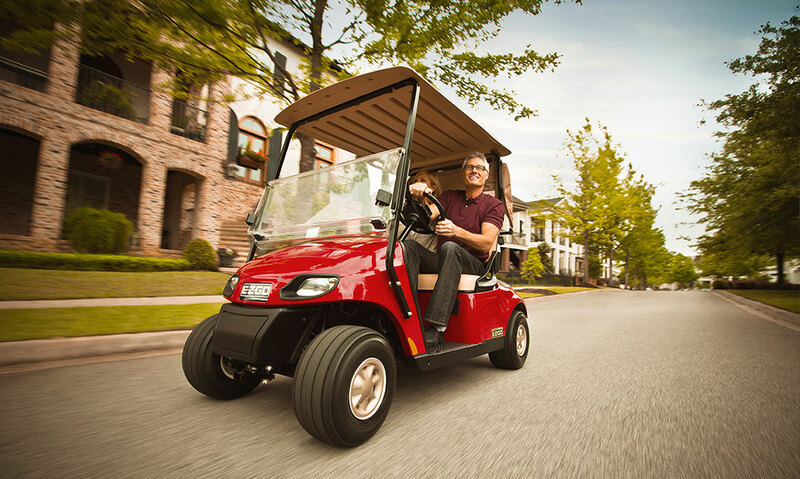 When your golf cart or electric vehicle requires a tune up, tire repair or replacement, new batteries, controller repair or replacement, headlight kit or rear seat installation, C & C Golf Carts can do it all. 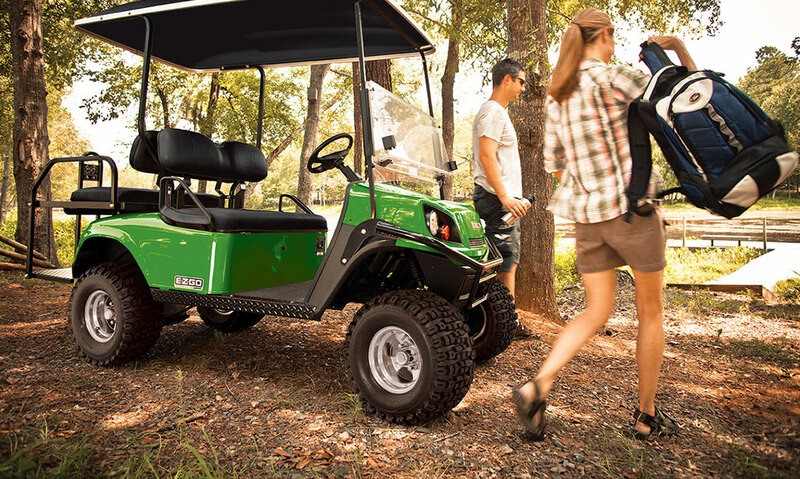 Whether your golf cart has an unexpected break down or you just needs routine maintenance, one of our factory trained technicians are ready to assist you. Our Bel Air, Maryland shop has state-of-the-art repair equipment for all golf cart brands. 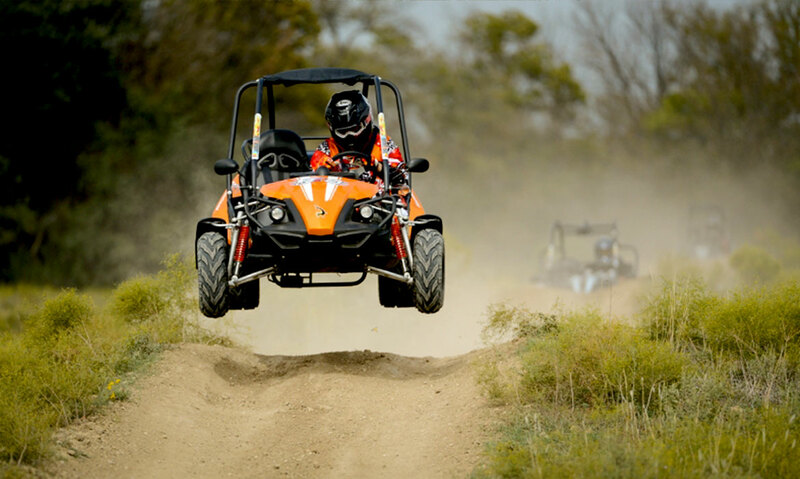 So if your ride is an E-Z-GO, Cushman, Star EV, Yamaha, Club Car we can repair your vehicle. 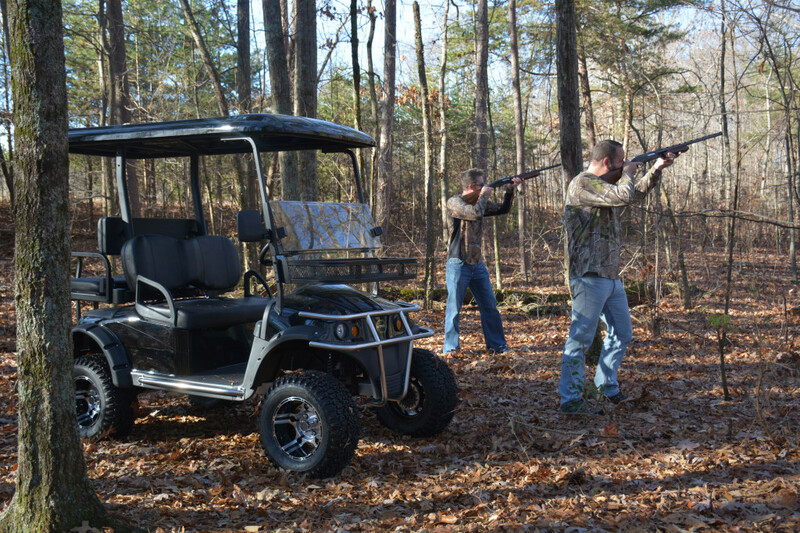 Owning that New Golf Cart of your dreams has never been easier! C & C Golf Carts has a number of Financing Options to help with the purchase your perfect ride. Now it’s easier than ever to obtain financing for that New Star EV or E-Z-GO vehicle of your dreams.